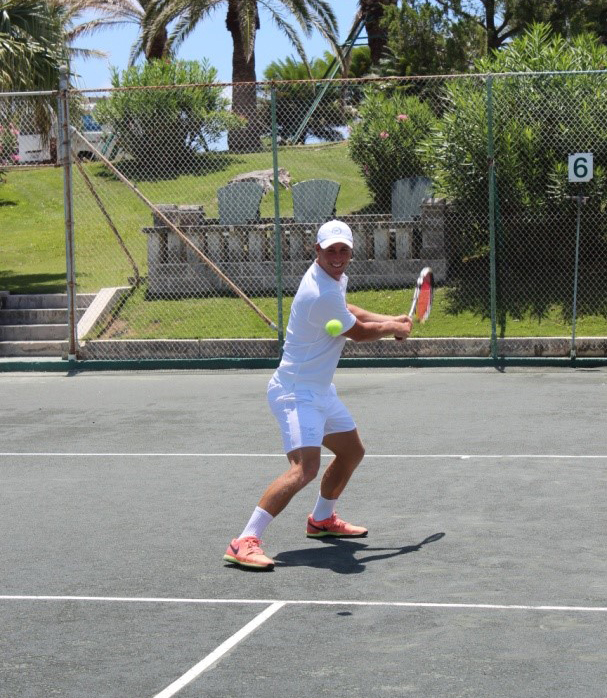 Coral Beach & Tennis Club offers eight championship clay tennis courts for members to enjoy. Members can participate in our various tennis events throughout the year, including clinics, tournaments and socials. This provides an excellent way to stay in shape and socialize with fellow members and guests. Neal is one of Bermuda's top tennis players on the island. He spent two years training at the Chris Evert Tennis Academy prior to receiving a scholarship to play NCAA Division II college tennis at Wingate University in North Carolina. 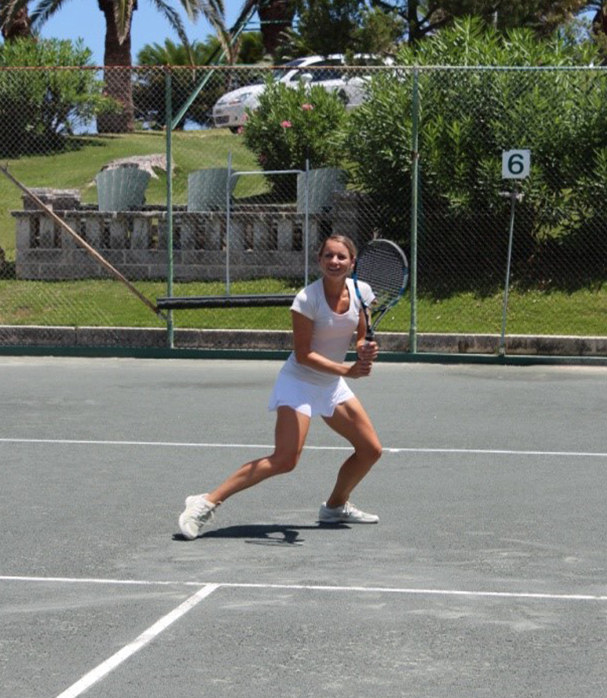 Neal has also represented Bermuda in many international events; Davis cup, Small Island Games, and CAC games. Neal has earned his ITF level 1 coaching certificate here in Bermuda. Neal has experience working with all ages and levels of tennis players. Native from the Czech Republic, Monika represented her country o the ITF circuit before earning a NCAA Division I Scholarship at the University of Texas at San Antonio. Prior to joining the Coral Beach & Tennis Club, she held a position as the Head Tennis Professional at the Essex County Club in Massachusetts. The Boston Globe named her the Coach of the Year in 2012. She has an extensive international experience working at various tennis establishments along the U.S Northeast and Canada. Monika holds numerous professional certifications; USPTA Professional, PTR 10&U Professional, PTR Junior Development Specialist, USTA Coach Youth Tennis Professional and Tennis Performance Trainer. This Clinic is designed for advanced players who seek to improve tactical singles and double strategies through a series of live ball and point play. Happy Hour Beverages provided for afterwards. This high pace, fun tennis and fitness clinic set to music focus on getting your heart rate up by hitting high volume balls, doing series of cardio drills and playing live ball points. These Clinics are a perfect fit for anyone who is looking to play with players of their level and friends. By establishing similar level clinics, the tennis staff can focus on consistency in developing stroke mechanics and doubles strategies. The players will notice more rapid improvements. Junior one hour lesson $90, Junior half an hour $50. Adult lesson one hour $100 and half an hour $60.